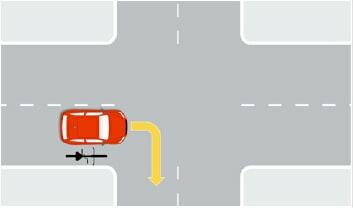 Any cyclist struck by a car is at a serious disadvantage. 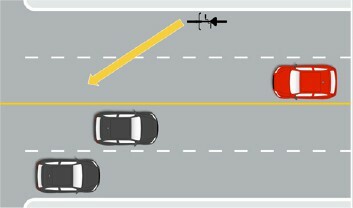 With little protection from the dangers of the road, cyclists are often seriously injured by the negligence of others. After all, helmets and safety gear are no match for a collision with thousands of pounds of steel, even at low speeds. 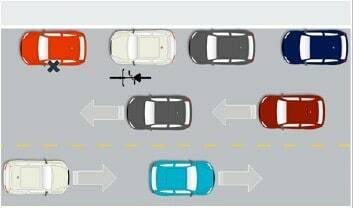 To make matters worse, many motor vehicle drivers do not feel they should have to share the road with bicyclists, or simply don’t look out for them. 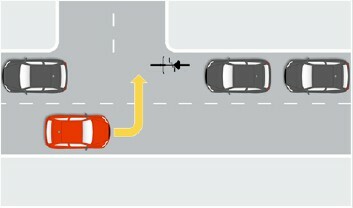 Just as cycling presents unique risks, cycling accident cases present unique insurance and legal issues best handled by a law firm experienced in this area. Raymond Ardito, Esq. has been representing injured cyclists for more than a decade and has the experience necessary to get you the compensation you deserve. 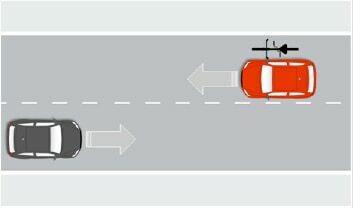 It is important to remember that cyclists may be entitled to additional insurance coverage for their injuries and may not be limited to the insurance for the vehicle involved in the accident. However, the right to this additional coverage may be subject to time limitations, so it is important to contact Ardito Law Firm, P.C. 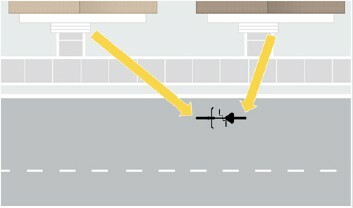 as soon as possible following a bicycle accident.